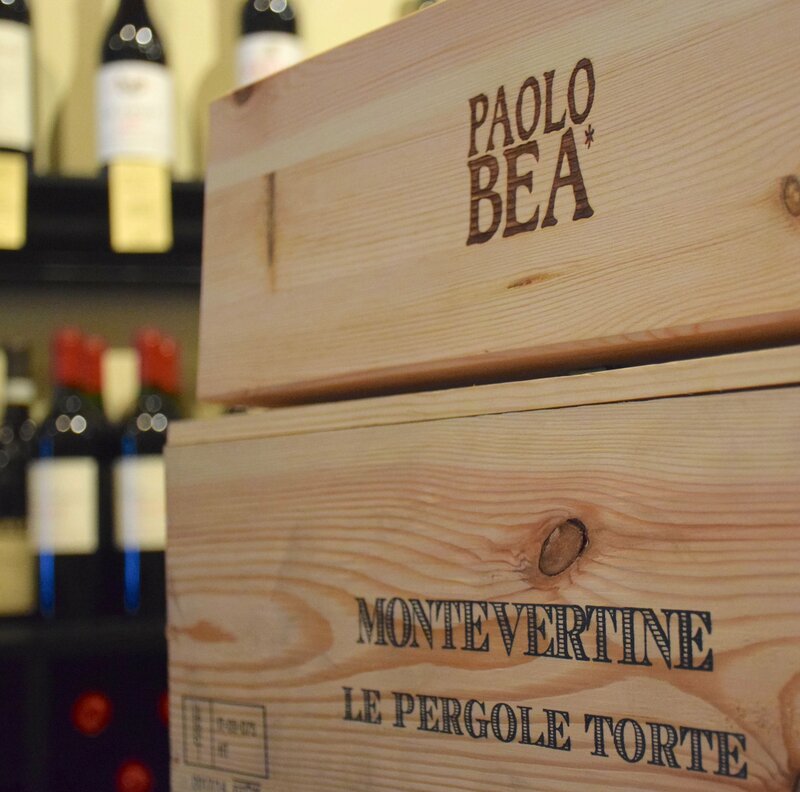 The new releases of Paolo Bea and of Montevertine's Pergole Torte are always among the first very important arrivals of any calendar year and this today's shipment is even more special than usual. The reason I say so is because the 2013 vintage of Pergole Torte is among the finest I've had in a long time. Of the many great editions of Pergole over the years, I have always most taken with the fiercely structured and perfectly-balanced 2001. It was a wine that showcased everything that makes Pergole (and Sangiovese) great, and it was built to last a very long time. It's the one vintage that I truly regret not having any more of. I'm really excited that the 2013 has come along, because it's the closest to the 2001 of any vintage since. It's so classic, so compact, so balanced and so firmly structured that you'll want to bury it at the bottom of your cellar and forget about it for a decade at the very least. I'm can't wait to see, 20 years from now, how good the 2013 actually gets, but one thing is for sure -- I don't plan on being annoyed for not having any of it in the cellar! The other items arriving today are the new releases from Paolo Bea -- the 2010s of Rosso de Veo, Montefalco Pipparello and Sagrantino Pagliaro. I'm also very excited to be offering the otherworldly 2009 Sagrantino Cerrete, Bea's extremely limited bottling of Sagrantino from their highest elevation vineyard. It combines the earthy power of the Sagrantino grape with a wonderful energy from the higher acidity that the altitude delivers. The 2009 Pagliaro was flat-out stunning, and the 2009 Cerrete takes things to an even higher level. That brings us to the fabulous 2010 vintages of Rosso de Veo, Pipparello and Pagliaro. For these three delicious wines, the vintage delivers power and precision on a very muscular frame. Where the 2009s were very dense and chewy, the 2010s are more chiseled and stony. For those of you who prefer a more structured and edgy style of Bea (like me), these wines are definitely for you. Due to the limited nature of all of the wines in today's offer, they are currently not available for sale on the website.